It’s that time again! 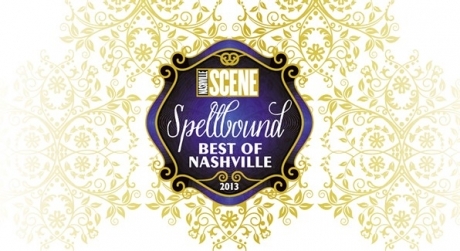 If you think we deserve to be the best tattoo parlor in Nashville, please give us your vote! Thanks in advance! To vote, click here. Voting ends Sept 11th.